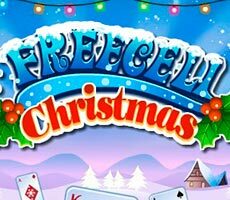 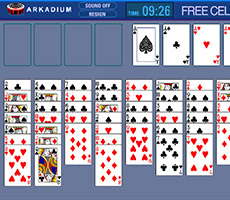 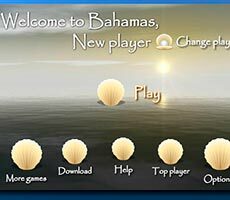 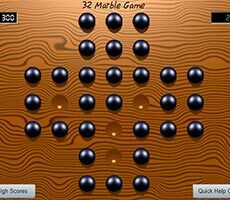 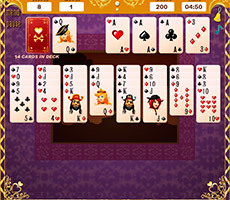 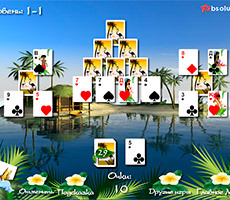 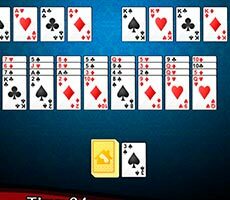 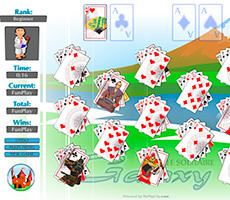 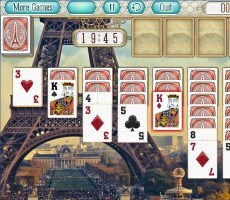 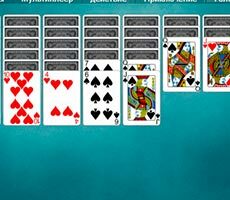 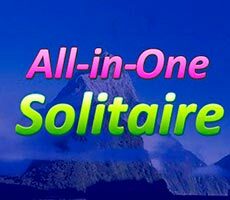 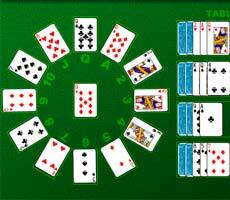 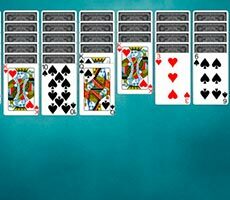 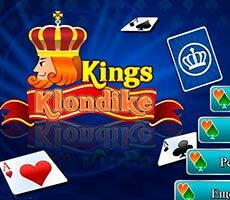 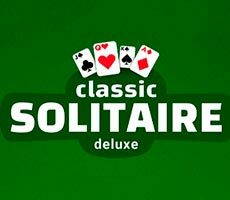 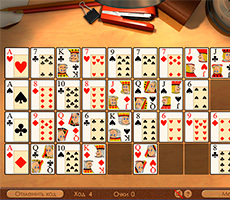 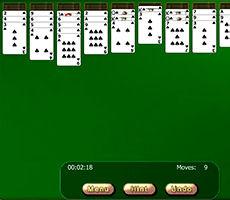 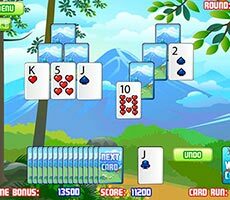 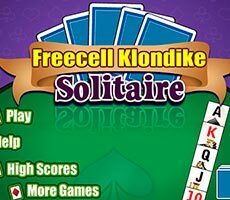 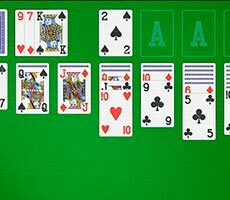 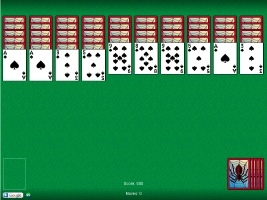 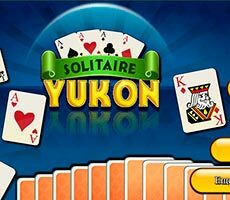 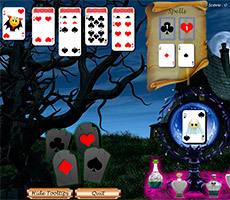 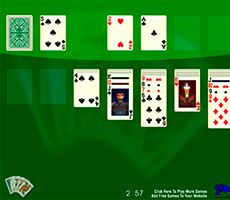 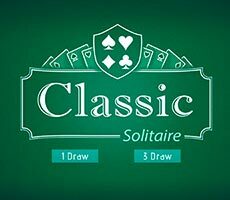 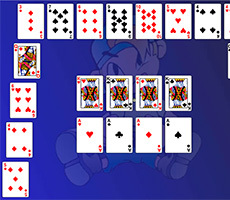 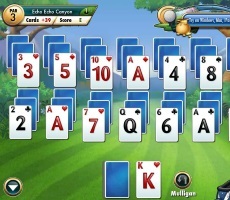 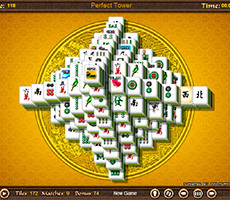 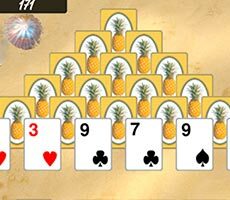 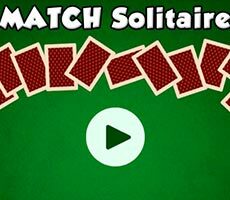 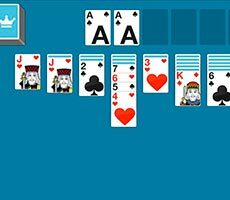 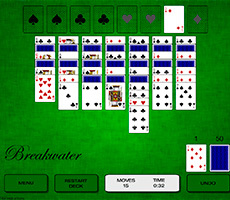 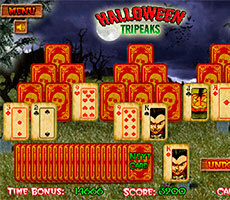 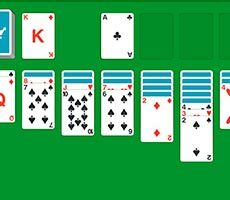 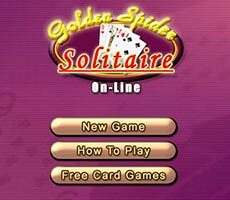 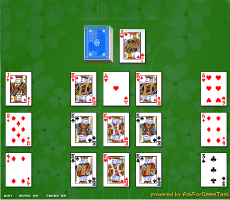 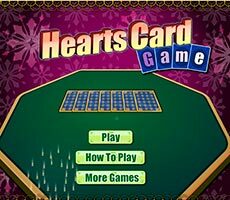 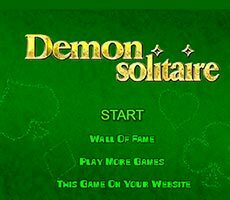 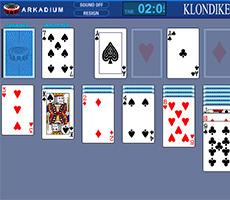 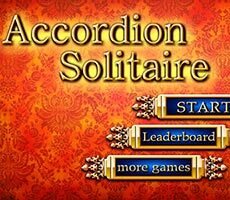 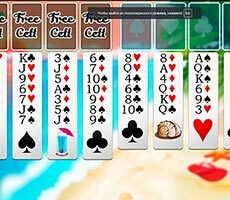 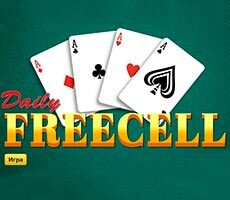 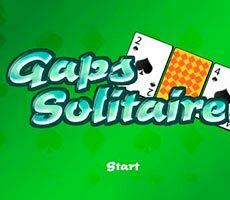 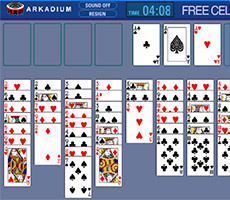 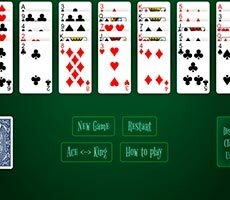 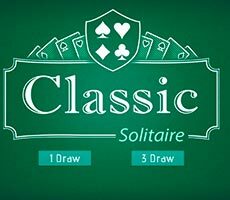 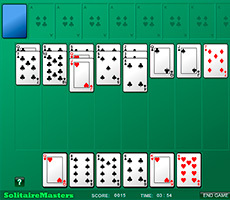 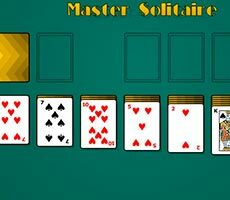 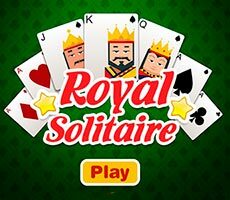 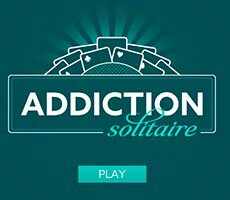 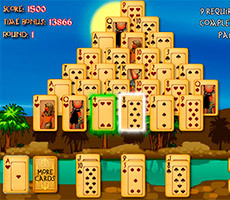 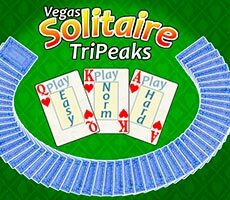 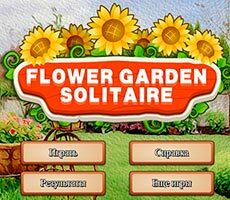 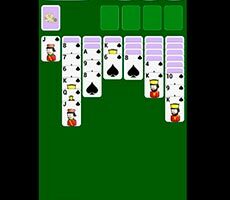 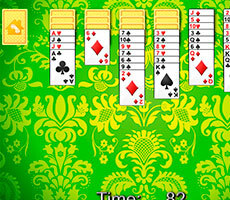 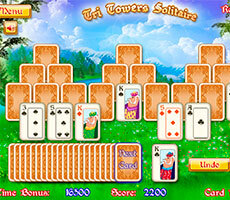 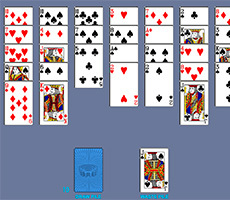 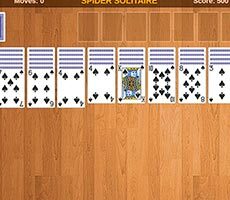 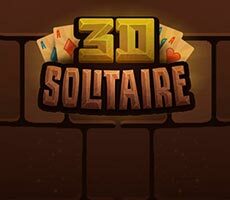 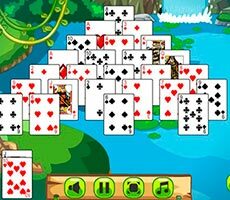 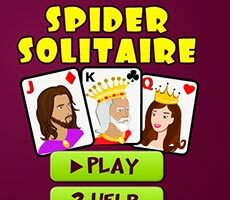 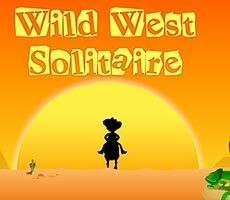 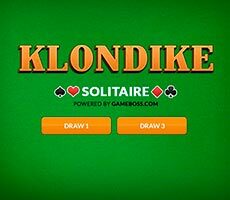 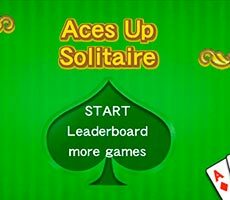 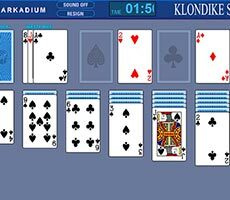 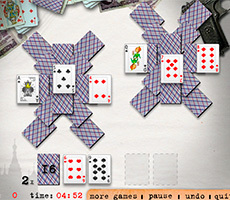 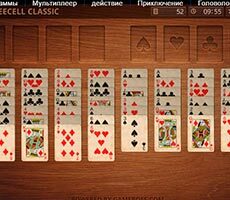 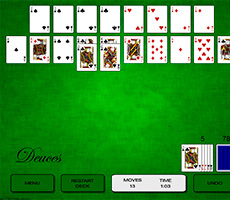 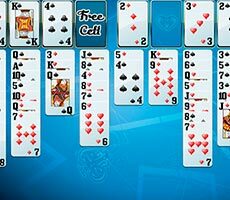 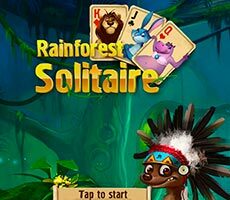 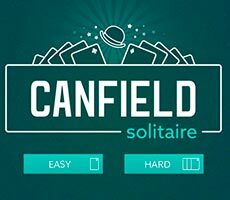 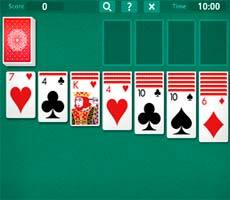 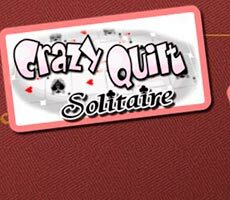 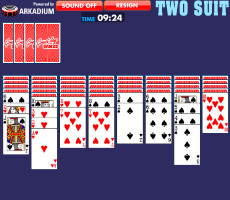 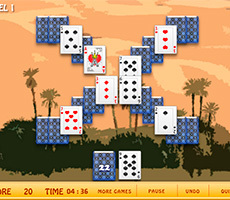 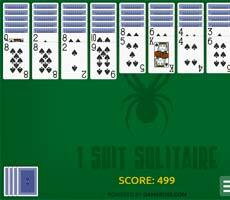 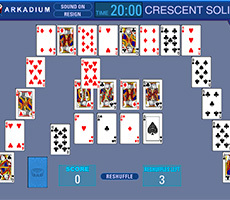 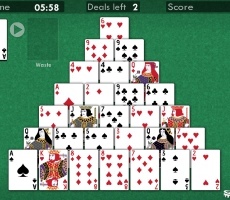 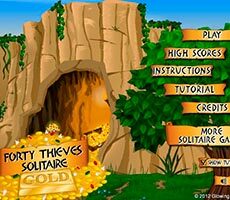 The «Free Classic Klondike Solitaire» game is the classic Klondike, and in order to play this game, you have to specify the cards distribute option - by one or by three cards. 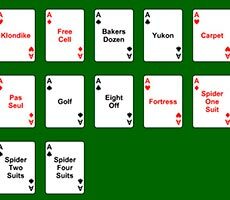 You need to move the whole deck to special cells, starting with the aces. 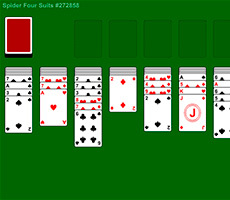 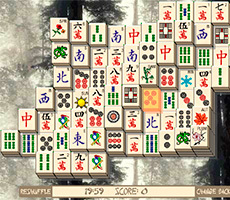 The cards lying on the playing surface are to be shifted, if they have lower value than the specified card and if they alternate suits – red and black. 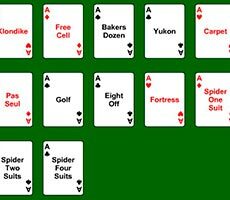 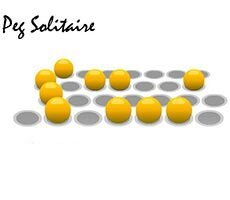 You can move cards either by one or in a pile, but only the king can occupy the free cell. 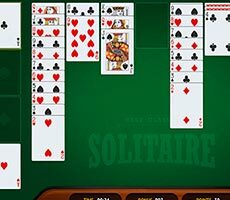 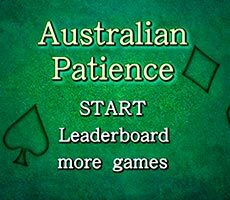 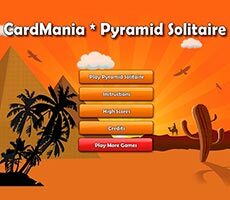 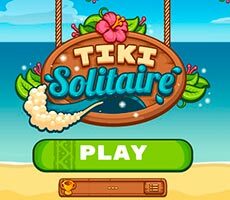 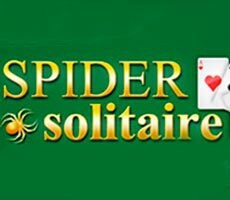 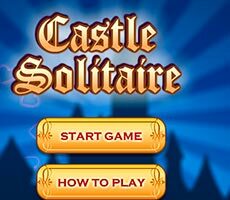 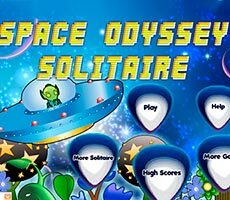 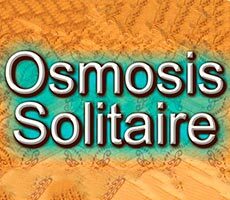 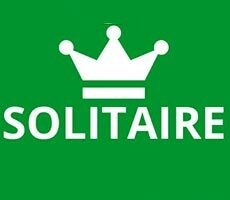 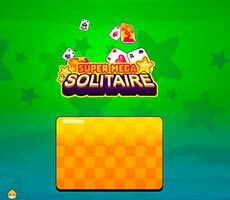 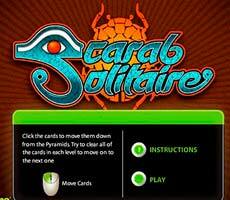 To become a winner, you have to show attention and high thinking speed, because you have only 10 minutes to cope with this solitaire.